The local movement is alive and well. There is a healthy urban farming industry happening in Chicago. 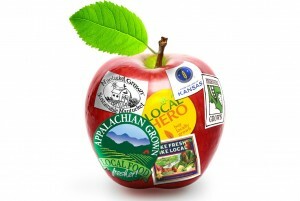 The city is supporting this new super local farming by introducing local labels for produce. Buy local couldn’t be easier. 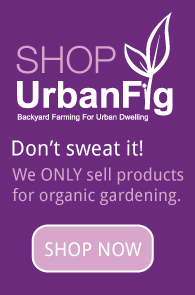 Previous post: THE URBAN FARMING SOLUTION?